Jasmine and Lee drove down to Savannah to elope on Tybee Island… Rain and less then “perfect” weather definitely put a scare into the day, but it did not matter for Jasmine and Lee. I am so happy that Jasmine and Lee were able to take their vows in front of North Beach’s gorgeous backdrop. It was such a great experience meeting such a loving couple and an honor to be part of their special day! My best to both of you in the future! On to some pics from their big, little day! We recently had the opportunity to photograph the beautiful Savannah Elopement of Kasi and Alex. Kasi and Alex are a gentle spirited couple, shown in their demeanor, actions, and love for one another. Their Big Day consisted of a fun and relaxed atmosphere… A celebration with family and close friends. Nerves were heightened for the day, as rain had spread throughout Savannah for the past couple days. And though the old saying is, that it is lucky for a couple to wed in the rain… Couples don’t often envision rain playing a role, when dreaming of their wedding day. Well, rain didn't play a role in this day either, as Kasi and Alex wed in the always pretty Orleans Square, followed by a small gathering and toasts at the beautiful Carriage House at Armstrong Inns. It was such an honor to be part of your day guys! We are excited to announce the launch of new sister website!! We are so excited to announce the launch of our new sister website Concept-A Intimates! 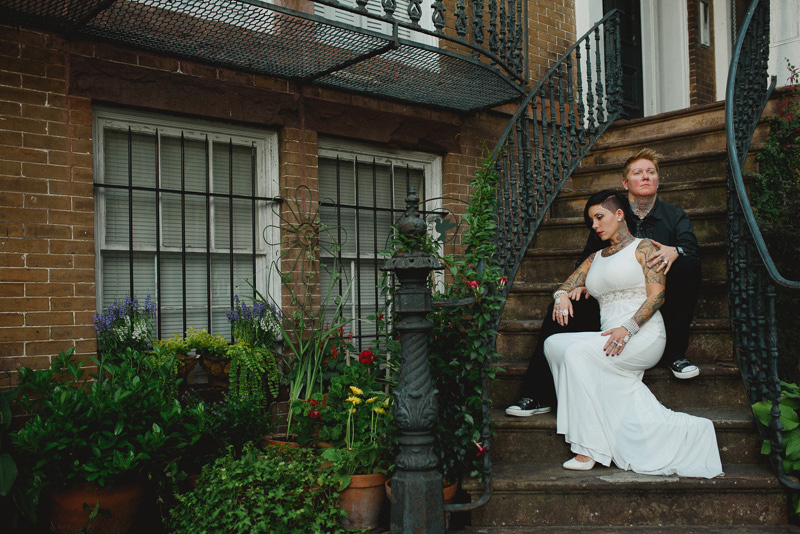 Planning to have smaller, more intimate wedding or elopement in Savannah or Beyond? We have geared Concept-A Intimates' photography packages just towards you! There are so many reasons why couples decide to go with a smaller weddings and we wanted to make sure you have photography packages geared towards just that. 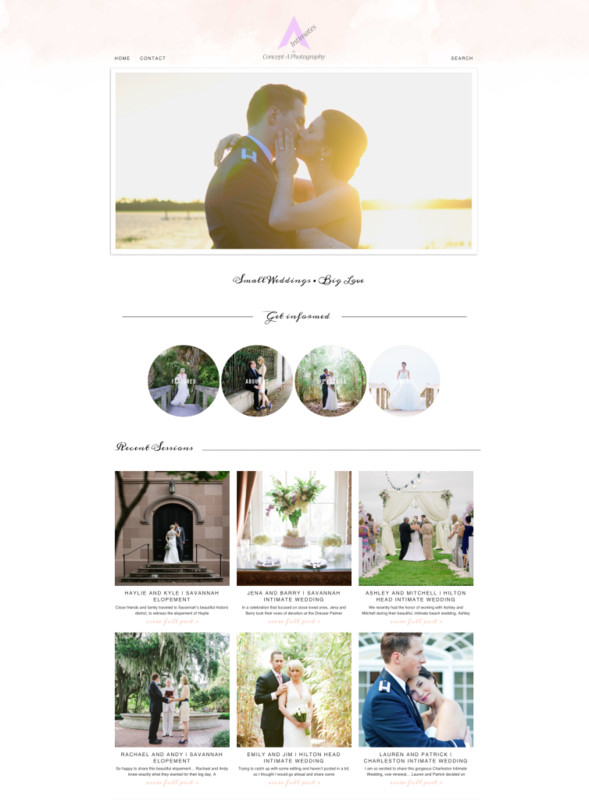 So if you are planning an intimate wedding or elopement in the Savannah, Hilton Head, Charleston or surrounding areas, stop by our new site and say Hello!